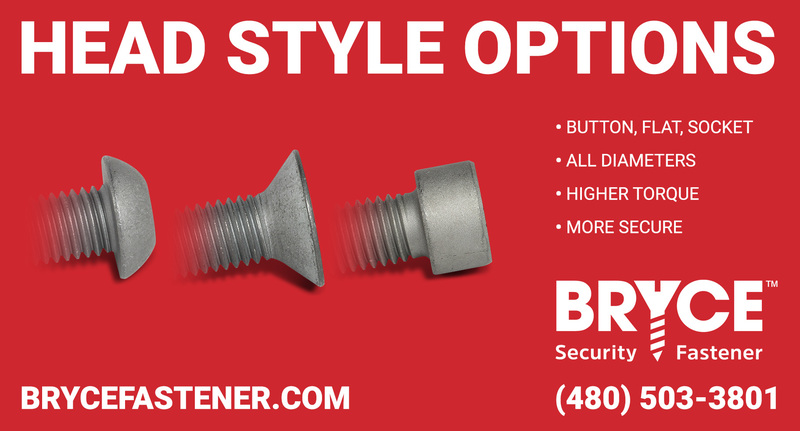 At Bryce, we're never satisfied with "good enough" - we're continually refining designs that are considered industry standard, or even industry-leading, to create the world's best security fasteners. We're well-known for our exclusive security drives like Key-Rex® and Penta-Plus™, but the keyway is only one part of a security fastener system. We optimized the design of our button heads, flat heads, and socket heads to improve the functionality and security of all fasteners we manufacturer, in all diameters and drives.